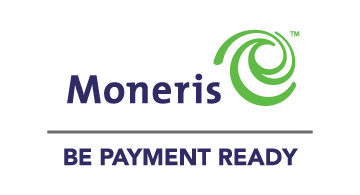 As one of North America's largest providers of payment processing solutions, Moneris offers credit, debit, wireless and online payment services for merchants in virtually every industry segment and processes more than three billion transactions, annually. Moneris also provides electronic loyalty and stored-value gift cards, mobile and online solutions, and integrated POS software. With more than 350,000 merchant locations, Moneris provides the hardware, software and systems needed to improve business efficiency and manage payments. For more information please visit www.moneris.com.